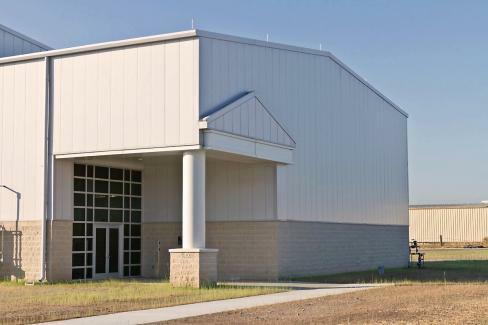 Located just outside of Savannah, Ga., this project was the first pairing between J&S Construction and the Georgia Army National Guard. 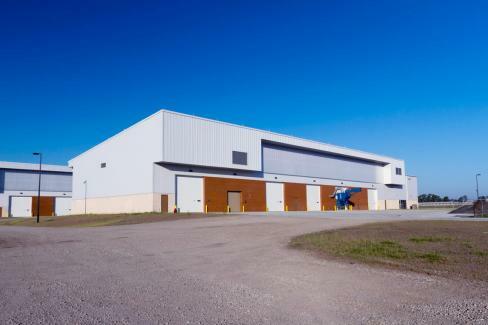 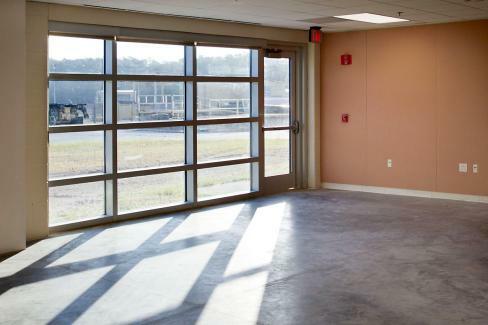 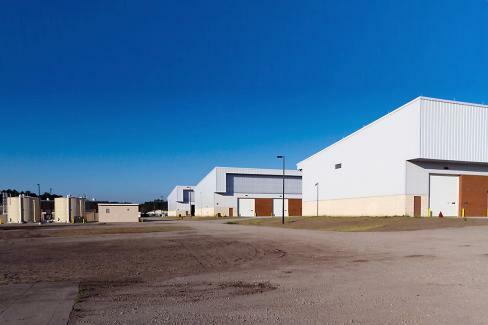 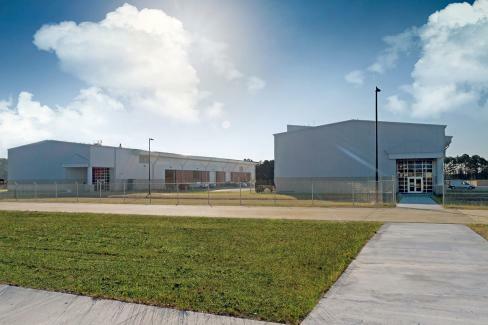 The facility includes three separate buildings; each containing maintenance bays, shops, storage, break room and locker rooms. 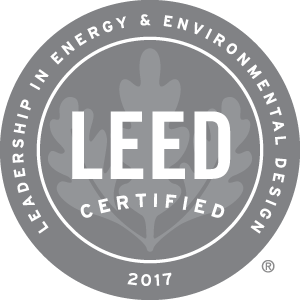 All three buildings are LEED Certified through USGBC, boosting J&S Construction’s total square footage of LEED certified space to more than 260,000. 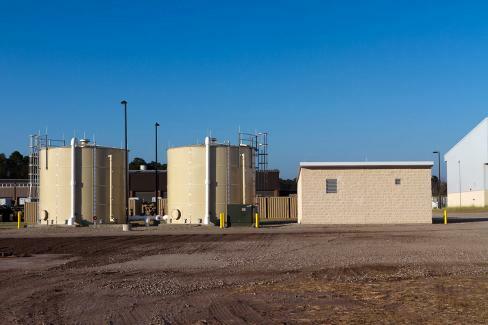 Site work for this project included military vehicle parking, private owned vehicle (POV) parking, access aprons, storm water control and detention, sanitary and industrial waste lines, natural gas lines, electrical and telecom lines and other utilities required for a facility of this type. 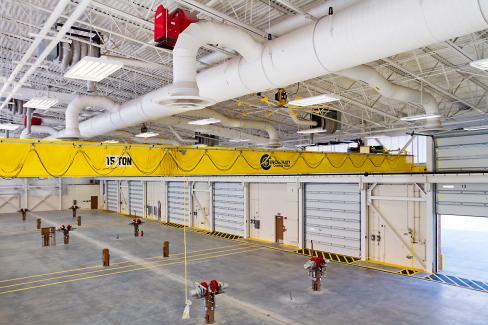 This project also included the installation of overhead cranes and additional overhead crane support; relocation of fuel tank and commissioning of fuel storage tank. 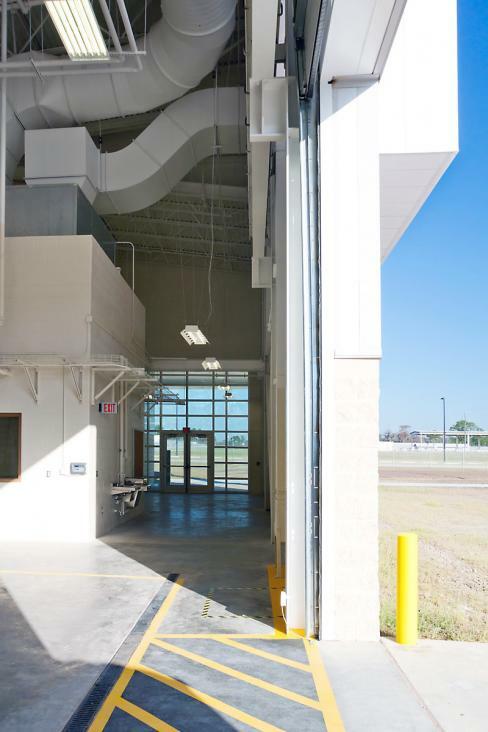 Environmentally friendly features built into the project include translucent wall panels, spray foam insulation, sound attenuation insulation, a radiant floor heating system, low flow water fixtures, a solar water heating system, recycled material content and regional material. 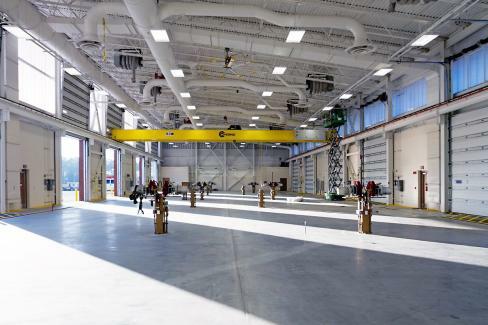 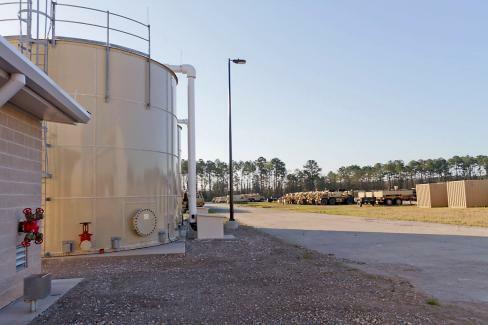 J&S Construction was selected by the National Guard from numerous proposals because of its low-cost solutions, which has also shown to be effective for the U.S. Army Corps of Engineers.